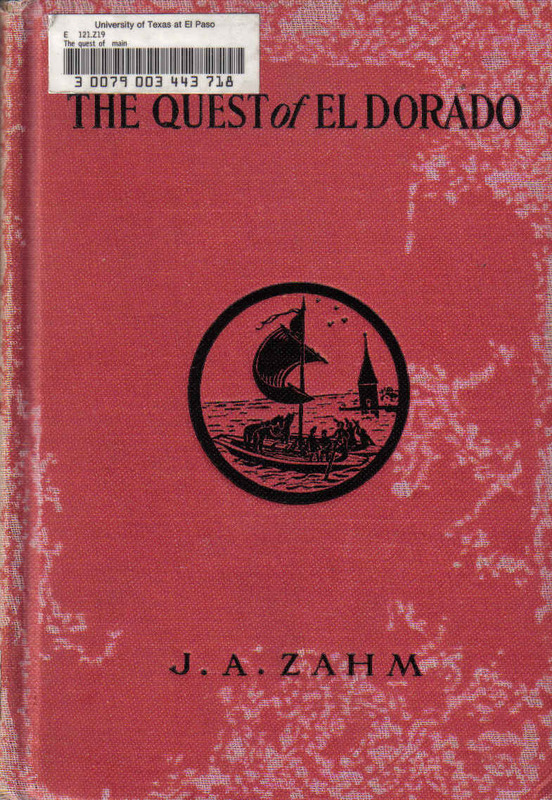 E-Book on Treasures in California. 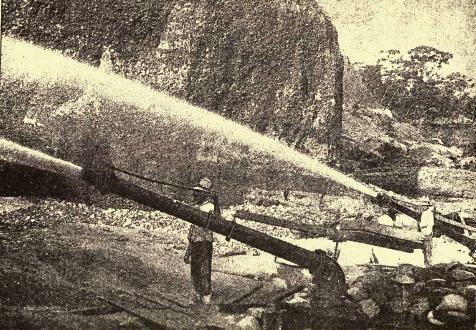 Read about Buried Treasure, Lost Mines and see Old Maps! 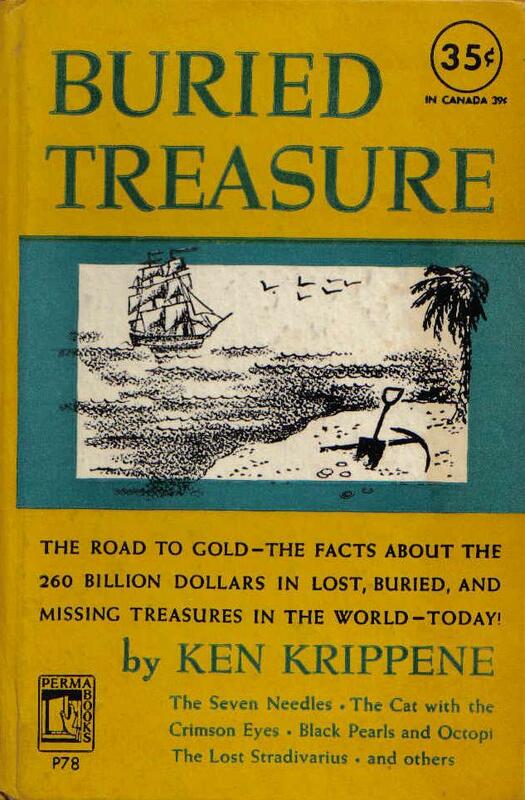 E-Book on Treasures in Arizona. 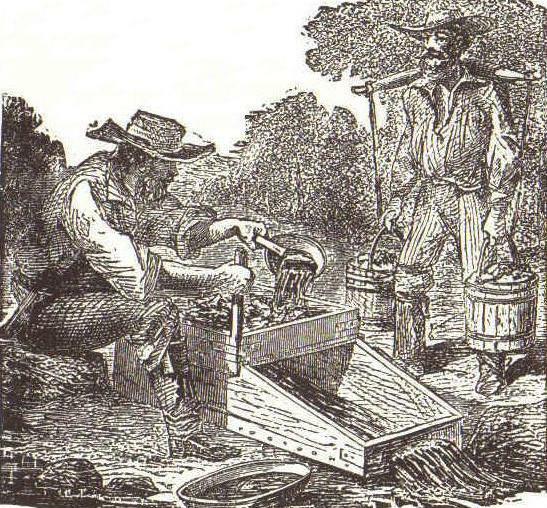 Read about Buried Treasure, Lost Mines and see Old Maps! 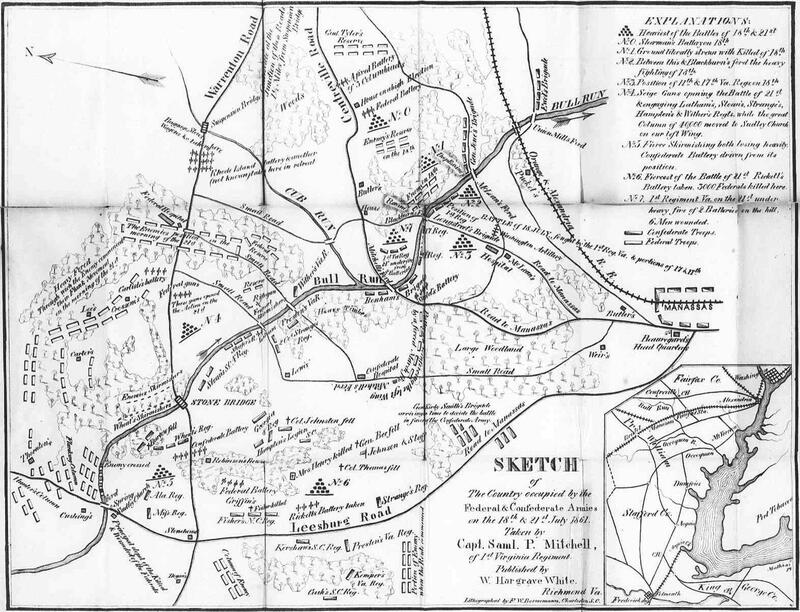 Civil War Maps of battlefields, troop movement and more. 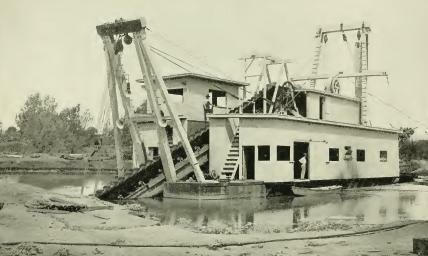 E-Book on Treasures in Texas. 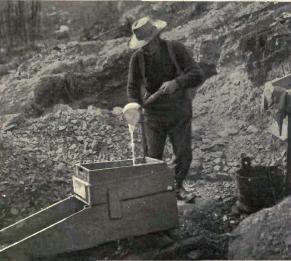 Read about Buried Treasure, Lost Mines and see Old Maps! 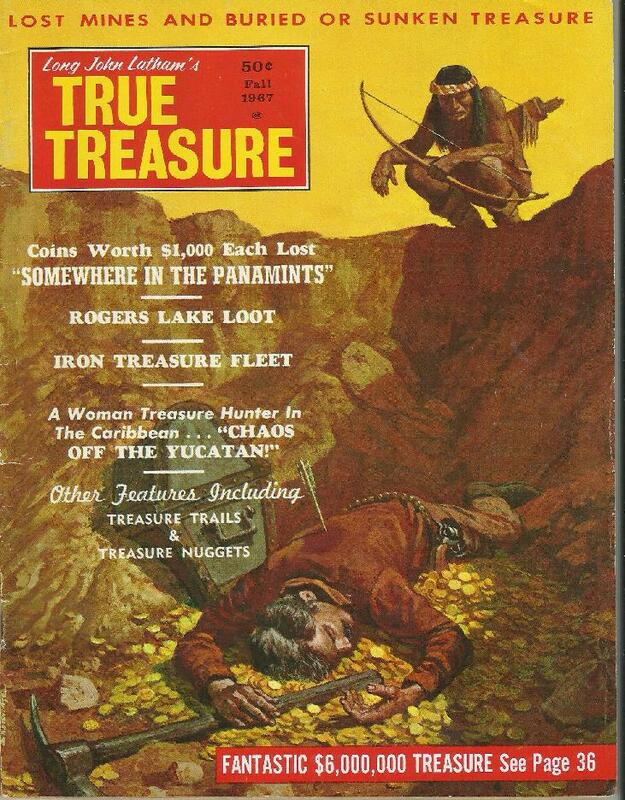 E-Book on Treasures in New Mexico. 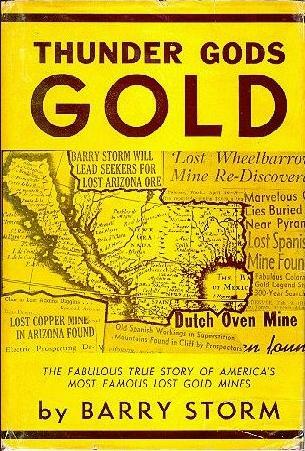 Read about Buried Treasure, Lost Mines and see Old Maps! 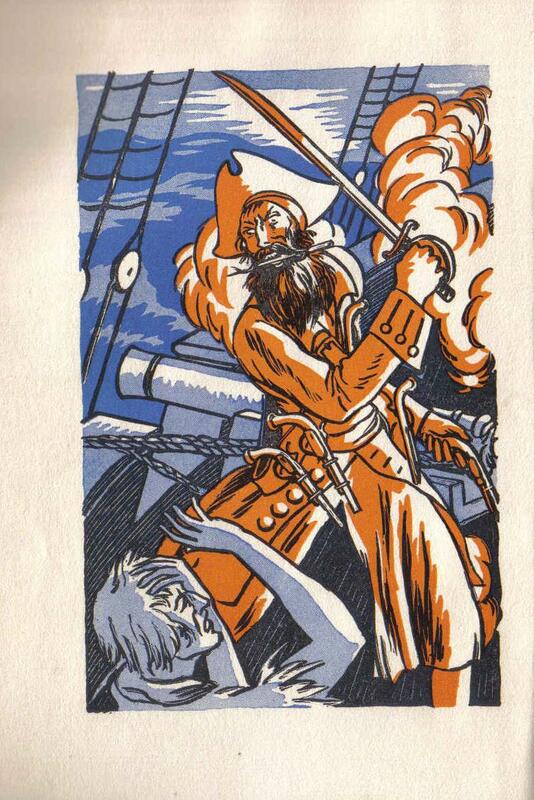 Treasure Stories on cassette. This tapes reads to you treasure tales from different states. and many more on this CD. 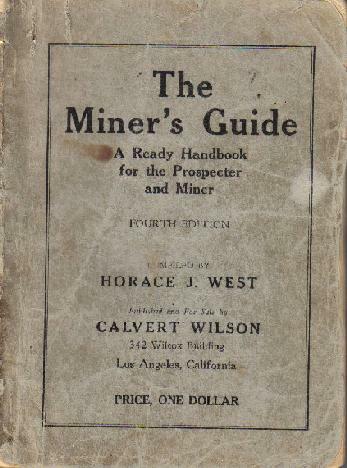 1921 Miners Guide This book will tell you how to prospect and mine for gold or other minerals. 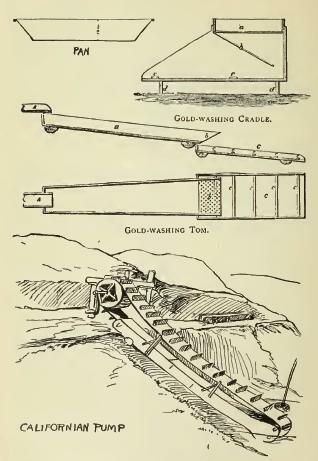 Underground Treasures How and Where To Find Them 1881. 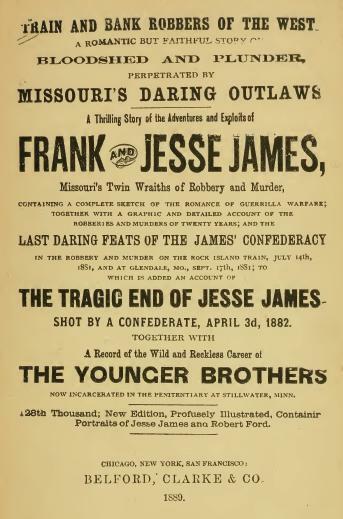 Oklahoma/Texas Treasure Stories Now On CD. 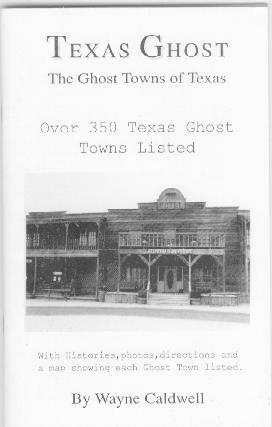 This CD reads to you treasure stories from TX and OK.
Start Your Own Treasure Recovery Business Book on CD 2011. 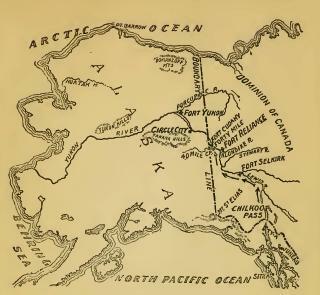 The Klondike Stampede of 1897-1898 By Tappan Adney 1900. 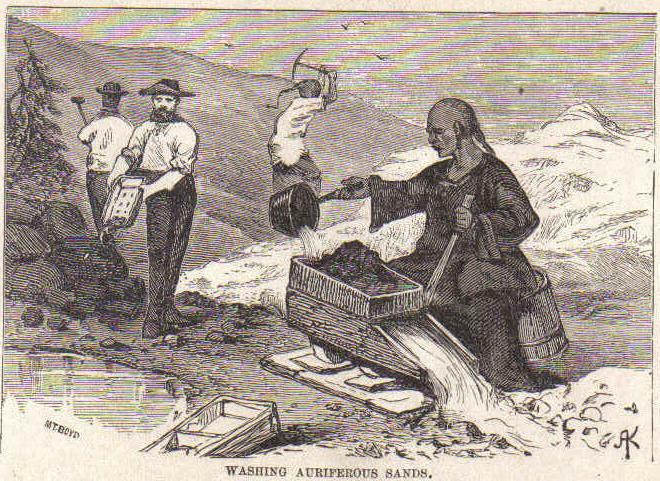 Klondike The Land of Gold By Charles Frederick Stansbury 1897. 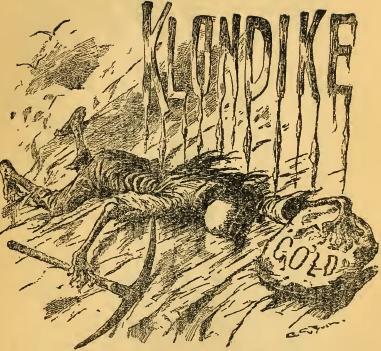 Klondike The Chicago Record's Book For Gold Seekers 1897.